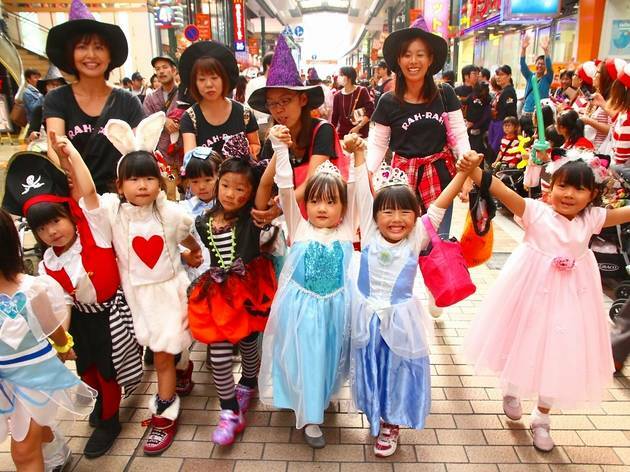 La Cittadella's Kawasaki Halloween is back for its 2015 edition and features a powered-up version of the annual parade: on October 25, costumed revellers will be making the walk around the area while jamming to dance tunes courtesy of DJs Koo, Sodeyama and Ryukyudisko. 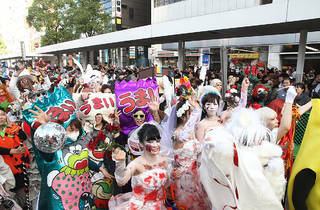 Registration for the parade is already closed, but just watching the spectacle is worth it in itself. 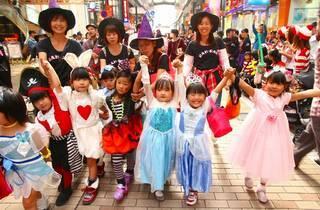 In addition to the main event, Cittadella's stores run special Halloween discounts and campaigns through the month of October, while the Cinecitta movie theatre plays The Rocky Horror Show and a programme of six appropriately scary short films (Oct 24-25). 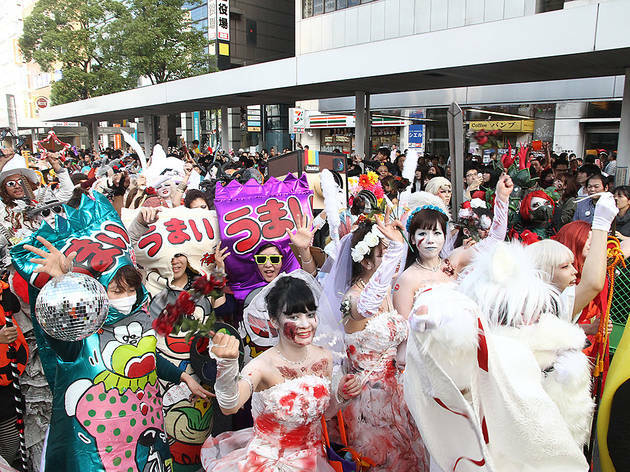 Finally, on October 31, you'll be able to combine costumed dancing with bar-hopping, as restaurants around the area lure the dressed-up crowd with treats and discounts before the action concludes with an EDM-tinged party at Club Citta.